In Japan, cases of one such NTD, lymphatic filariasis, have been reported as early as the Heian period (794–1185). In Misaki, a town in present-day Ikata, Ehime Prefecture, the first region-wide, comprehensive anti-filariasis treatment were administered in 1958, including collective blood tests, distribution of an anthelmintic, and efforts to improve related environmental factors. It was during this campaign that diethylcarbamazine (DEC), an anthelmintic developed in Japan, was first used and, as a result, filariasis was effectively eliminated in Misaki by 1961. This was the first successful case of comprehensive filariasis elimination in the world. Based on this success, a government-initiated collaborative campaign to eliminate filariasis nationwide was launched in Japan in the 1960s. By the end of the 1970s, Japan became the first country to successfully eliminate this disease from its shores completely. The only DEC to be approved in Japan as of March 2014 is Supatonin®, which is a tablet formulation being produced by the Mitsubishi Tanabe Pharma Corporation. Having received regulatory approval in Japan back in February 1951, Supatonin® has long since been used as a treatment drug for the effective elimination of lymphatic filariasis. 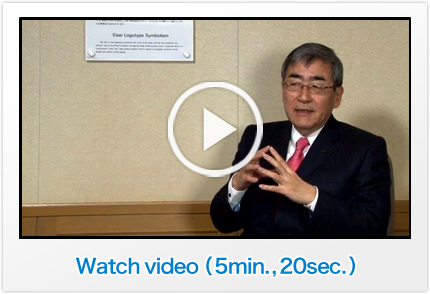 Eisai has also been working to eliminate lymphatic filariasis. There are three types of drugs to treat lymphatic filariasis. Of these, DEC is in short supply globally and this poses a serious obstacle to eliminating the disease. In order to resolve this issue, Eisai has been involved in an initiative under the London Declaration to help meet its goal of lymphatic filariasis elimination by 2020, and supplying high-quality DEC via WHO’s (World Health Organization) programs. 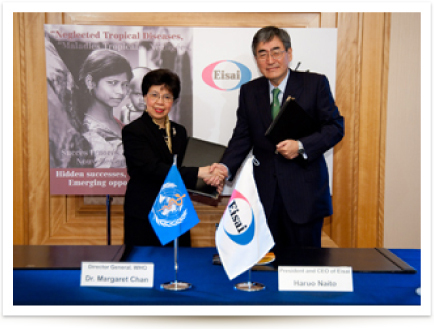 Eisai has signed a joint statement with WHO in which it has committed to supplying lymphatic filariasis medicine (DEC) to WHO free of charge. It was the first partnership formed by a Japanese corporation with WHO to provide a drug for an NTD without requiring payment. In the joint statement, Eisai also agreed to develop a new, higher-quality DEC tablet formulation that would also meet WHO’s prequalification (approval) standards. This formulation has indeed now been developed and has since been prequalified by WHO. Eisai is currently producing a total of 2.2 billion DEC tablets by 2020, all of which will be supplied to WHO free of charge as part of the agreement. Eisai, as one of 13 participating pharmaceutical companies, became a signatory of the London Declaration*, the largest international public-private sector partnership to date, for the elimination of 10 NTDs by 2020. This agreement will also see Eisai providing some 2.2 billion DEC tablets to WHO free of charge. Under the London Declaration, Eisai announced that for the two-year period before it would begin providing free DEC to WHO, it would first form a partnership with Sanofi and the Bill & Melinda Gates Foundation to provide 120 million free DEC tablets that would be produced by Sanofi. These tablets have now been administered to more than 600,000 people in NTD-endemic countries in the developing world. In July 2012, the first shipment, containing some 2.5 million DEC tablets, was presented to WHO. These were then distributed for use in an initial mass drug administration (MDA) program that took place in January 2013 in Madagascar, one of the countries where lymphatic filariasis is endemic. Additionally, DEC tablets produced by Sanofi were also delivered to Malaysia, Myanmar, and Timor-Leste. 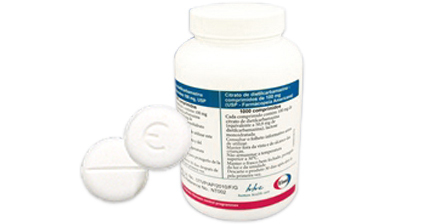 In August 2013, Eisai-produced DEC tablets were officially recognized as meeting WHO’s stringent standards by receiving WHO prequalification. This was the first case in the world where a drug for the treatment of an NTD was prequalified by WHO. In October 2013, Eisai began providing DEC to WHO free of charge. 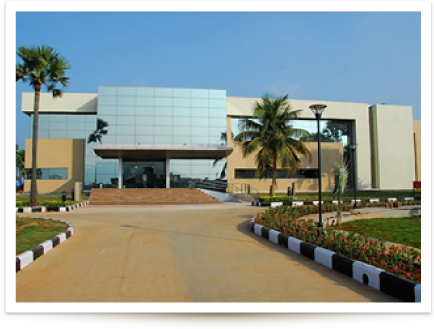 The DEC provided is being produced at Eisai’s Vizag Plant in India. Eisai has committed to producing 2.2 billion DEC tablets in the seven years between 2013 and 2020, and plans to have these tablets distributed via WHO disease elimination programs to LF endemic countries (for the target countries, see the chart below). Since Eisai successfully made its initial shipments of DEC tablets to four Pacific island countries—Papua New Guinea, Kiribati, Tuvalu, and Fiji. 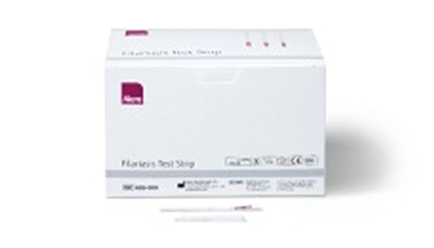 Eisai is participating in a new public-private partnership to provide diagnostic kits free of charge, for use in evaluating the success of mass drug administration (MDA) in LF elimination with WHO, the Bill and Melinda Gates Foundation as well as two other pharmaceutical companies who provide medicine for LF elimination. Aside from Eisai’s DEC, there are two other kinds of anthelmintics for treating lymphatic filariasis. WHO recommends administering two of these three, depending on local endemic conditions. Since lymphatic filariasis is transmitted from one person to another via mosquitoes, it is important to administer anthelmintics to entire communities at once. Albendazole is an anthelmintic produced by GlaxoSmithKline (GSK). A combination treatment of DEC and albendazole is widely administered once a year for four to six years as an effective elimination method. GSK has agreed to supply up to 600 million free albendazole tablets a year for an indefinite period to countries where lymphatic filariasis is endemic. In areas where onchocerciasis (river blindness) is co-endemic with lymphatic filariasis, DEC cannot be administered to communities because of possible side effects that characteristically occur in patients with onchocerciasis. Instead, a combination of albendazole and MECTIZAN® (ivermectin, manufactured by MSD, which operates as Merck in the U.S. and Canada) is distributed in MDA programs once a year. Since 1998, MSD has donated more than 900 million treatments with MECTIZAN® for lymphatic filariasis in Africa and Yemen. The Meiji Restoration hero Takamori Saigo is believed to have suffered from lymphatic filariasis. Although lymphatic filariasis has since been eliminated in Japan, it was once endemic to Kyushu and Okinawa regions up until the 1960s. 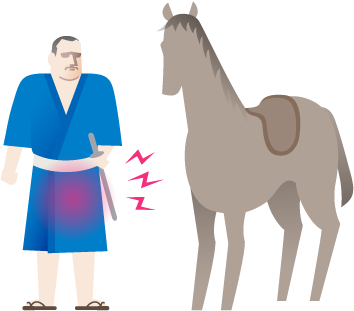 It is said that national hero Takamori Saigo had also contracted this disease, inducing abnormal swelling in his legs or nether regions that made it impossible for him to ride a horse. Realizing his defeat during the Satsuma Rebellion, Saigo later disemboweled himself, assisted by an associate who helped to behead him. However, because of the swelling in his lower body, Saigo’s body was able to be identified even though his head was missing, thus ending the war. Copyright (C) 2014 Eisai Co., Ltd. All Rights Reserved.